Tractor Belarus-311 is designed to work in personal subsidiary plots, orchards and gardens. 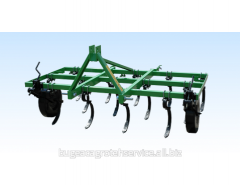 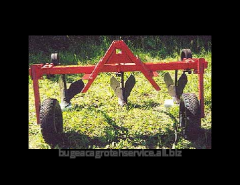 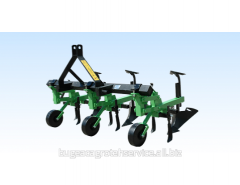 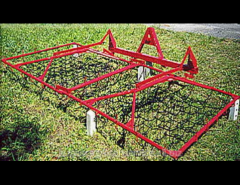 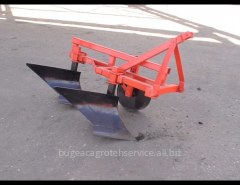 With a wide range of trailed and mounted equipment which is mounted through the PTO on the tractor this can be carried out tillage, planting and harvesting crops, fodder, pesticide spraying and spreading of fertilizers, transport and distribution of feed on livestock farms, transportation of various cargoes. 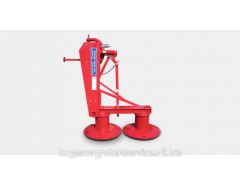 Clutch single-plate, friction, permanently closed. 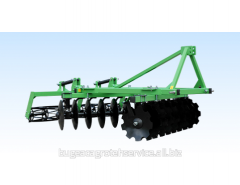 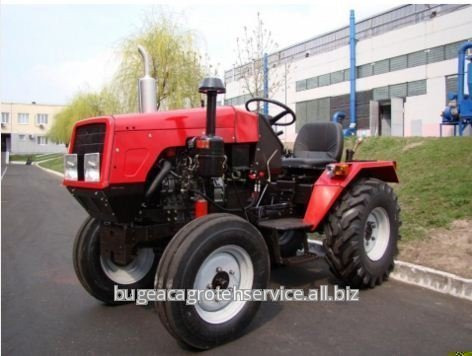 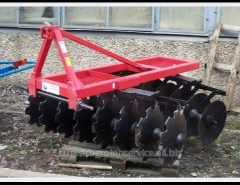 Unbelievable price on Tractor Belarus 311 in Tomaj (Moldova) company BATSTRACTOR, SRL.